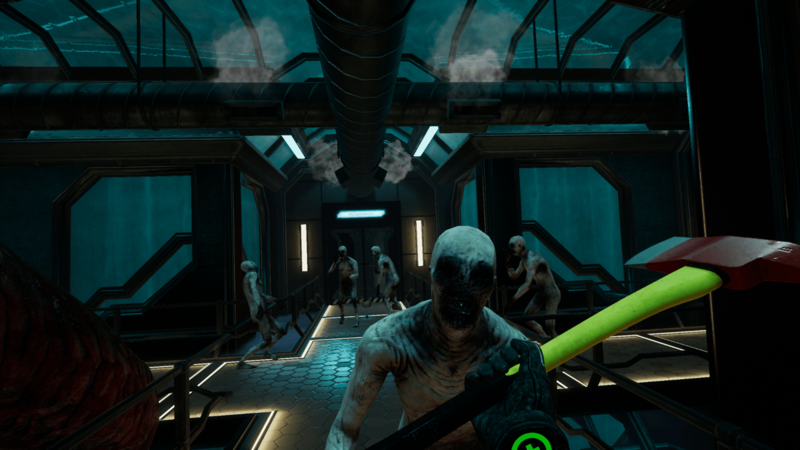 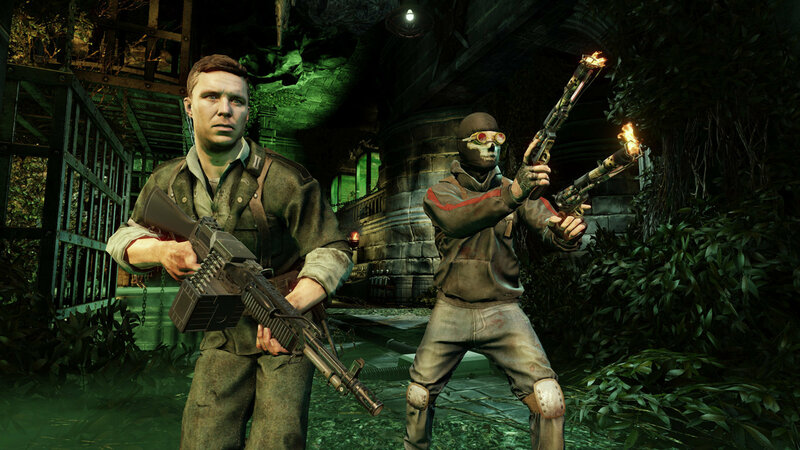 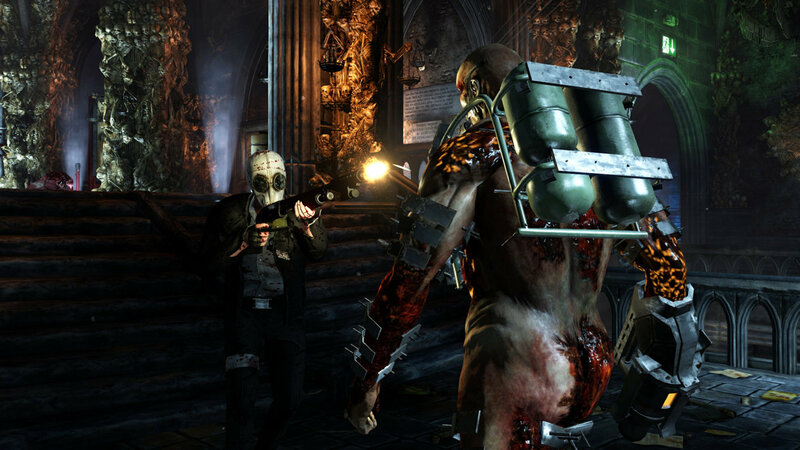 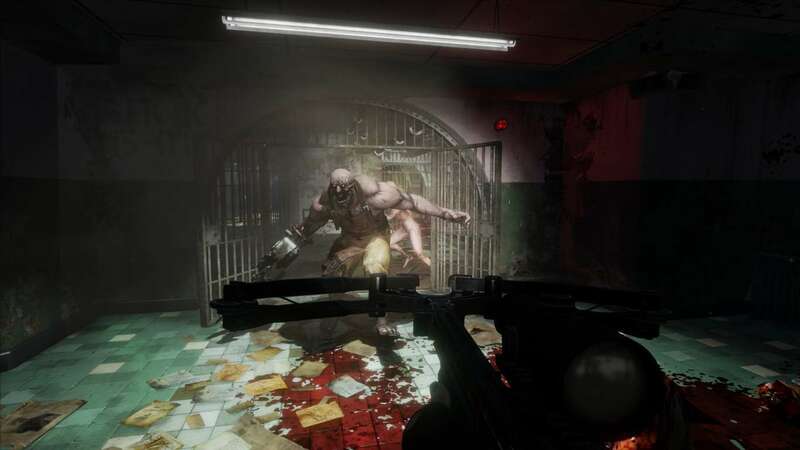 Tripwire Interactive has announced Killing Floor: Double Feature. 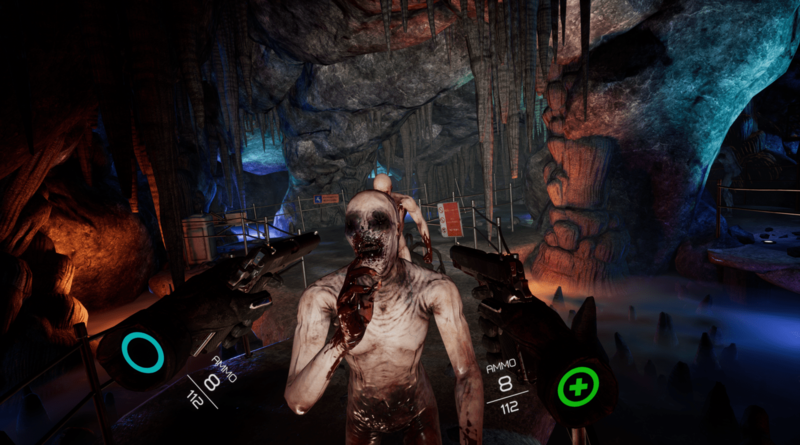 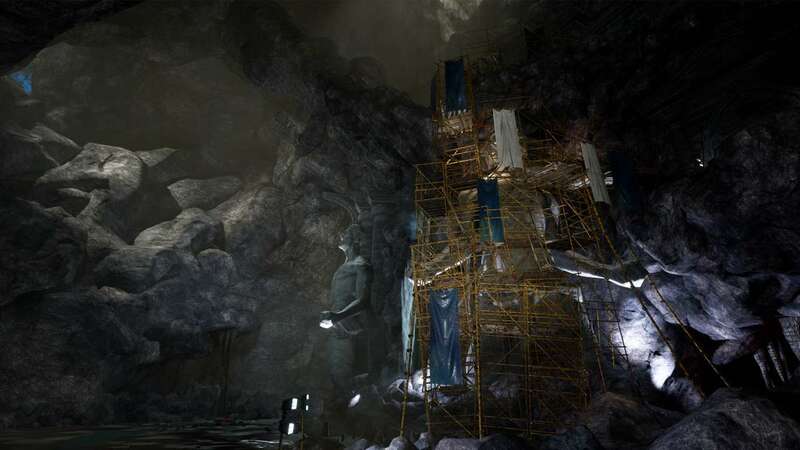 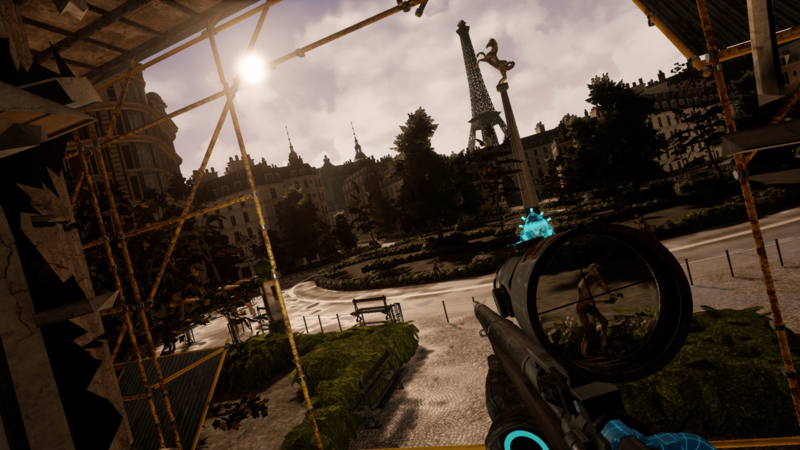 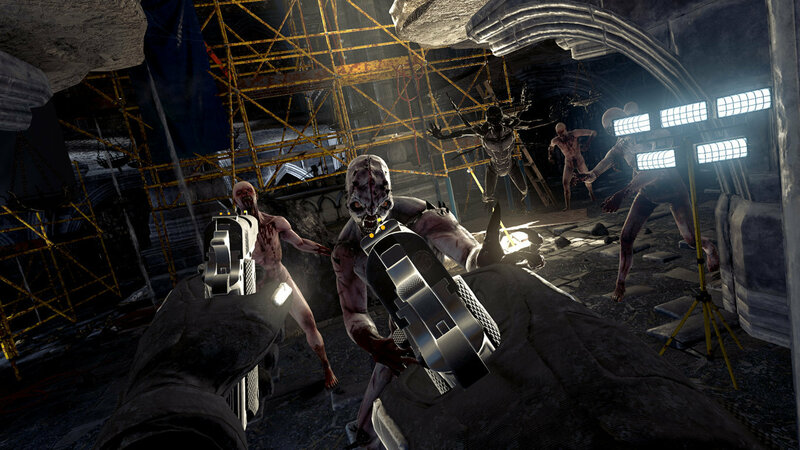 This is the Ultimate Killing Floor Experience as it includes Killing Floor 2 for PlayStation 4 and the VR survival horror shooter Killing Floor: Incursion for PlayStation VR. 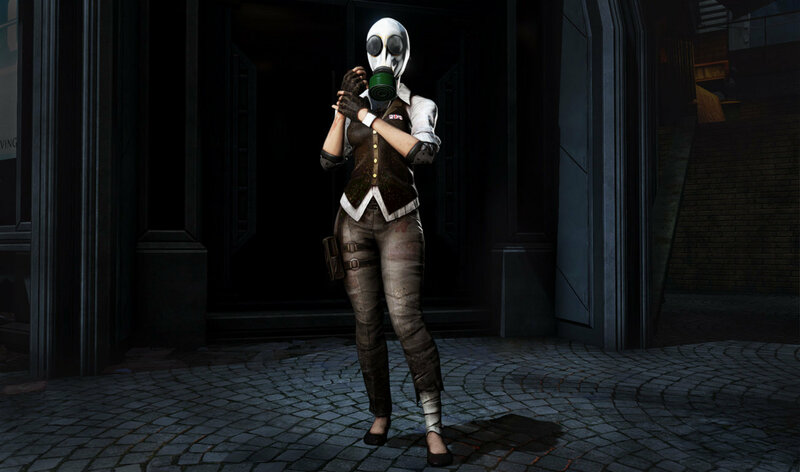 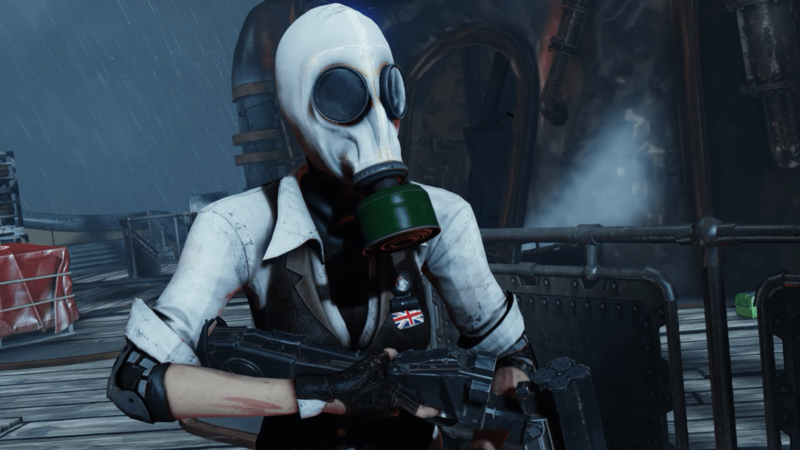 This collection will also come with the fan-favorite Mrs. Foster Playable Character DLC from Killing Floor 2, along with all the Seasonal Content released since the game launched, This makes this the perfect time for anyone to jump into the series. 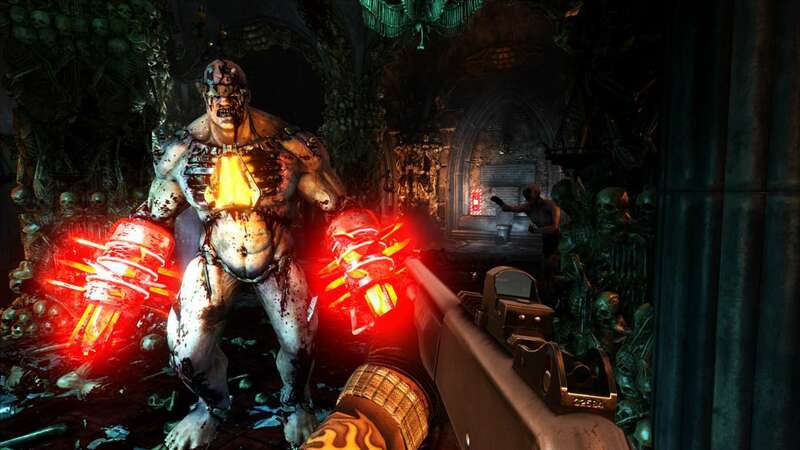 Killing Floor: Double Feature will release exclusively for PlayStation 4 on May 21, 2019 for US $39.99 / £34.99 / €39.99.